"Ai no Katachi feat. HIDE (GReeeeN)"
1. アイノカタチ feat. 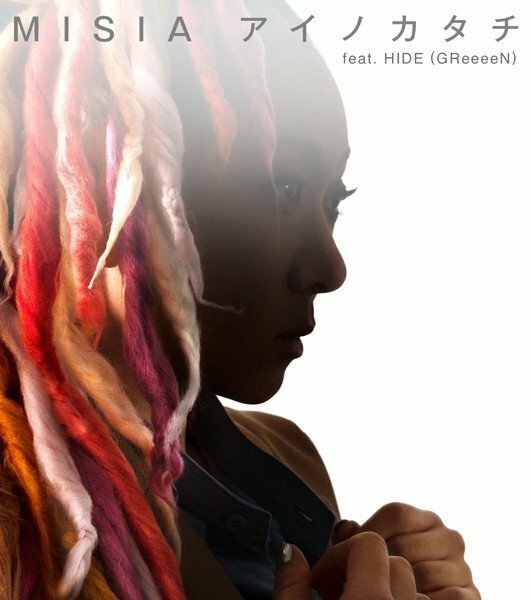 HIDE (GReeeeN) - Theme song of the TBS drama "Gibo to Musume no Blues"